Portable Document Format (PDF) is the standard digital document format used in the architectural industry. Because Revit does not include a PDF writer, you will need to install a special program to create PDFs of your Revit drawings. Two PDF writers include Adobe’s Acrobat Pro and CutePDF Writer. Both PDF writers create PDFs from any program through the print dialog box. CutePDF Writer is a popular free PDF writer. To use CutePDF Writer, you must install two free programs on your computer. 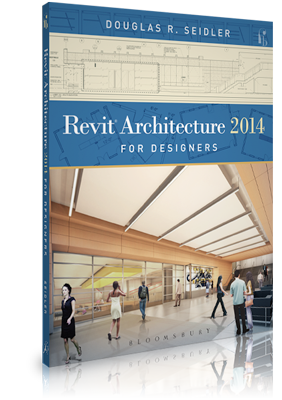 Step 3: Follow the instructions on page 142 in Revit Architecture 2014 for Designers to create PDFs of your Revit project. Acrobat Pro is included with the Adobe Creative Suite, which you may have installed on your computer. You can also purchase Acrobat Professional from Amazon.com.